A Life-Group is a small group of people that meet weekly or fortnightly in someone’s home to do life and explore faith together. Meeting in small groups allows you to meet other people and develop relationships that will encourage you in your relationship with God. 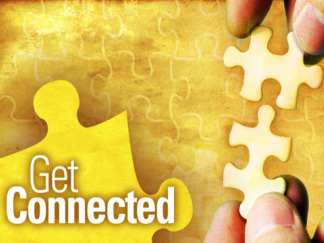 As the church grows, Life-Groups assist us in remaining connected with each other and God through His Word. How can I get involved in a Life-Group?